The original Swisher Sweet Cigarillos. The same bold and aromatic flavors that made this brand a household name among smokers everywhere. 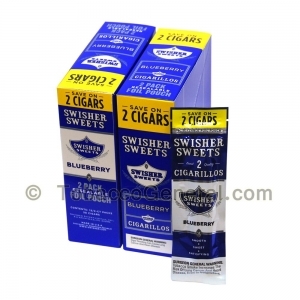 Swisher Sweets Cigarillos are pleasing to both experienced aficionados and smokers who are just beginning to explore the intricacies of cigars.